The Democratic Black Caucus of Florida at our 36th Annual Conference. 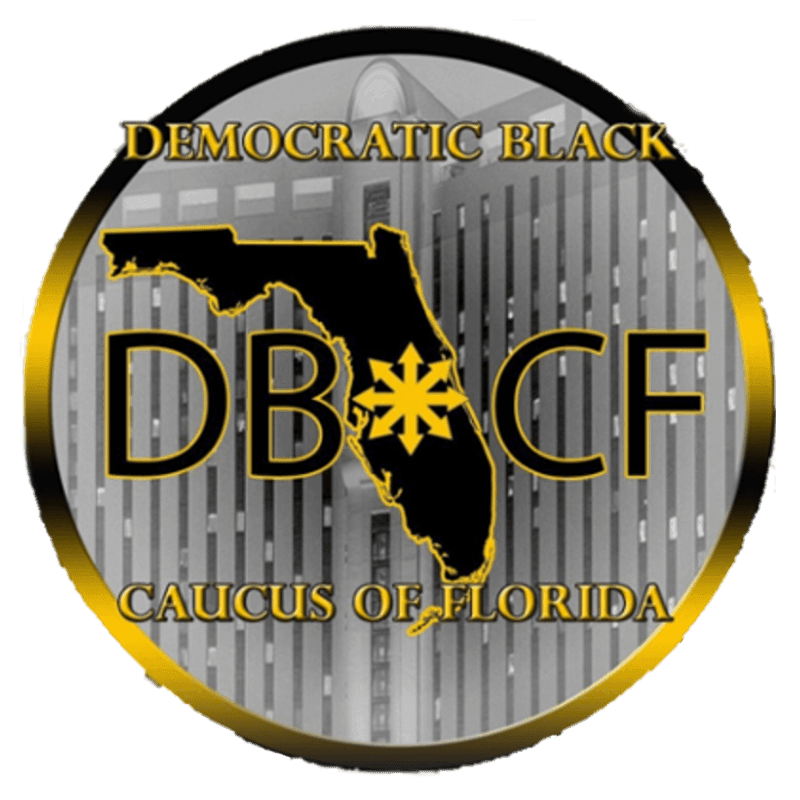 Theme: "Elevating Black Voices For Equity And A Better Florida"
The Democratic Black Caucus of Florida (DBCF), under the leadership of President Lydia Hudson, finished the 36th annual conference with the theme: “Elevating Black Voices for Equity and a Better Florida”. Member chapters from across the state of Florida gathered at the Rosen Centre Hotel in Orlando from April 20th - 22nd for events that included: workshops on mobilization education and empowerment, a Millennial Round Table and a forum and interview for Gubernatorial Democratic candidates Gwen Graham, Andrew Gillum, Chris King, and Phillip Levine, and the Soul of the Party Gala, with Keynote Speaker Orange-Osceola County District Attorney Aramis Ayala.